Bagikan informasi tentang RADE GARAGE HUSQVARNA 701 FAIRING KIT kepada teman atau kerabat Anda. Fairing designed especially for 701! 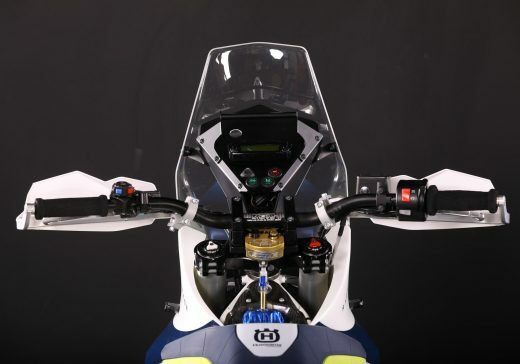 Fairing designed to match the size and shape of the 701 and keeping it very narrow. Complete 701 fairing was designed especially and only for Husqvarna 701 to keep great original handling of the bike. Includes an aerodynamic windshield naturally extending the upper contour of the cockpit. 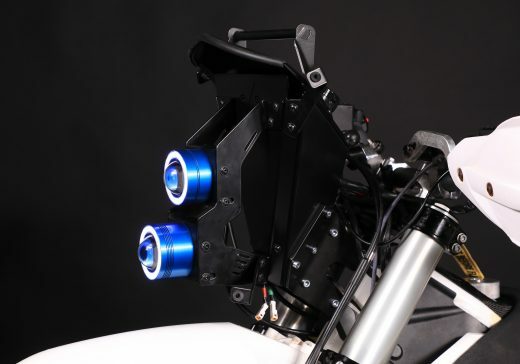 Aluminum bracket with great stability proven in Hellas Rally 2017 (M4 category winner), holding OEM tacho in better viewpoint.The road legal LED headlights (ECE certified) are assembled from high end components such as true Cree chip with 70W output. 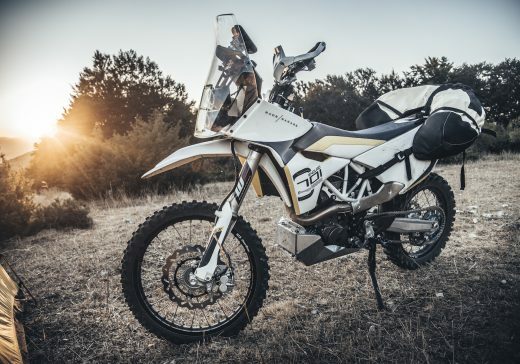 How does the Husqvarna 701 Fairing kit work? 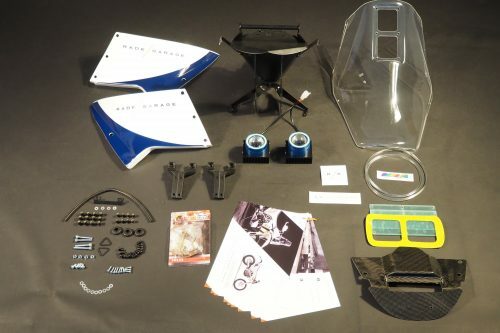 What is included in the Husqvarna 701 fairing kit? The install takes about 3 – 4 hours. We designed the fairing kit (and all of our parts) so it can be installed by a single person – “one pair of hands” easily. Please follow the install guide below.